Renting a car is usually pretty easy. In fact, these days travelers often bypass the customer service counter altogether and just hop in a car and go (although they'd be wise to keep in mind these secrets the rental car companies don't want them to know). But renting a car abroad is a different story. Depending on your destination, there are a number of key questions to consider: do I need an international driving permit? What are the rules of the road? Do I have accident protection or coverage? 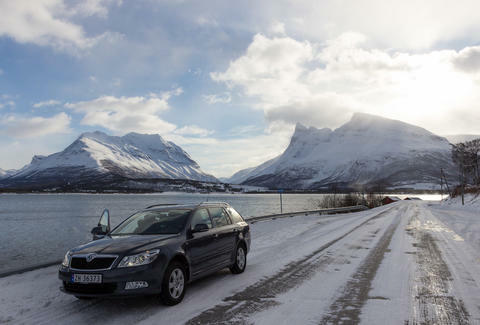 It may take some extra legwork, but renting a car overseas can be a fun way to explore a new country, particularly for those who prefer to take the route less traveled. Before you do, though, here are a few tips to make your foreign car rental as hassle-free as possible. The first step is determining whether or not the country that you're visiting requires an international driving permit. Show up without one and you could get turned around at the rental counter. And, since no two countries are the same when it comes to driving laws, the US State Department suggests checking with your country's embassy before you go. 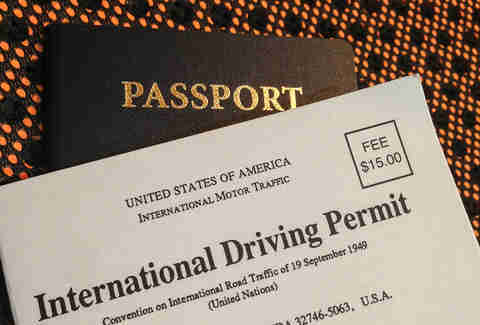 Fortunately, obtaining an international driving permit is pretty easy, but it does require some time -- approximately four to six weeks -- to process. There are two travel organizations, AAA and National Automobile Club, that license international drivers. You'll have to supply two passport-style photos, fill out an application, and pay a small fee, and once issued, the permit is valid for up to a full year. Just remember, a permit does not replace your government-issued driver's license, so be sure to carry your passport and driver's license at all times. Every country has its own driving rules so it's smart to do some basic homework on your destination before you ever climb behind the wheel -- especially if said wheel is on the wrong side of the car. In many countries, you'll need to know how to drive a manual transmission (or be prepared to pay a premium for an automatic vehicle), and in some cases -- like England or Ireland -- how to drive on the opposite side of the road. The way people drive can also vary depending upon the location. For instance, in Brazil's traffic-choked São Paulo, drivers are notoriously aggressive. Meanwhile, in desolate parts of Argentina's Patagonia, you’ll have the road all to yourself; which is nice until you realize you haven't seen a gas station in hours and your empty-tank light just turned on. And speaking of gas, don't forget that it's A LOT more expensive in other countries. The website GlobalPetrolPrices.com can provide a quick price check on country fuel prices (listed in US dollars by liter) so you can devise a budget before you leave. 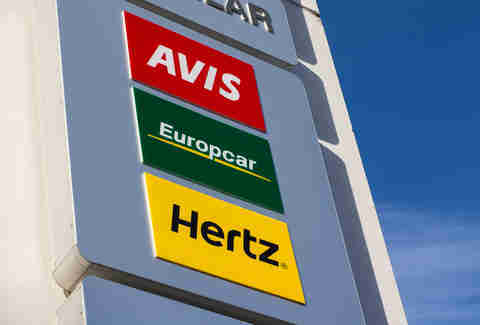 US rental car agencies like Hertz, Enterprise, and Avis are convenient and operate in many different countries abroad, but their rates are often more expensive than local or national agencies. Be sure to compare rates online through sites like Kayak or Expedia. Also, be aware of holiday and other peak tourist-season pricing. There are a few ways to save money when renting abroad: first, specialty pricing may be offered through your airline or a travel membership programs, like AAA. Second, If you have some flexibility in your travel schedule, it’s not uncommon for local agencies to offer walk-in service for short-term and weekend car rentals. It may pay to wait until you arrive to book. And finally, thanks to the sharing economy, there are a number of popular trip and rideshare options in Europe, including BlaBlaCar and Liftshare. Your personal car insurance probably won’t cover a rental car abroad, let alone an accident in a foreign country. Which means it's crucial to both: a) get at least the basic insurance, and b) read the fine print to know exactly what said basic insurance covers. For example, mandated liability coverage in Europe protects all accident-related damage to anyone or anything outside the car. It's also worth asking if the agency offers zero-deductible collision damage waiver (CDW) coverage. It’s probably expensive, but it will give you peace of mind if there’s an accident or issue on the road. And finally, there's loss and damage waiver (LDW) and theft protection. These may be secondary considerations but in some countries like Italy, where vehicle theft is common, it’s mandatory. Before you agree to the rental car company's insurance, however, make sure your travel credit card doesn't offer some type of international coverage. If it does, it could be your cheapest option. Then again, always read the fine print and make sure there are no specific clauses and exclusions to liability coverage. 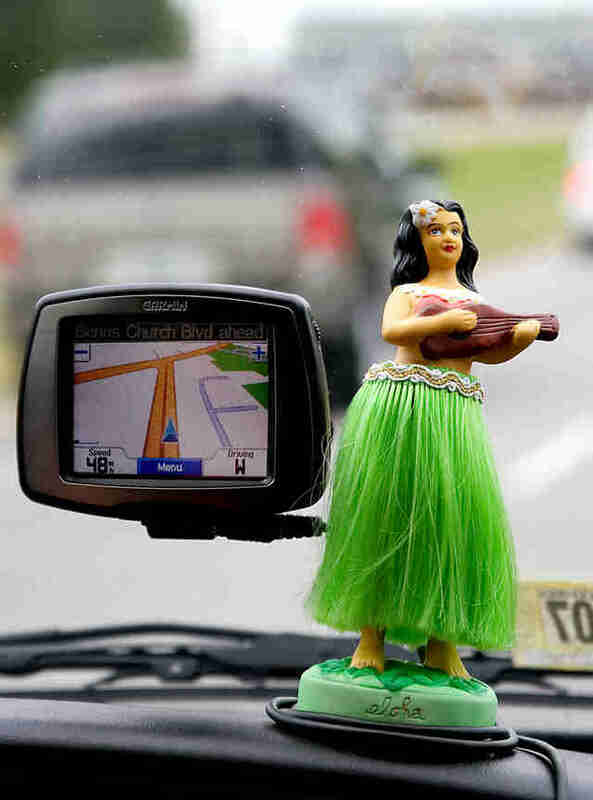 Veteran road warriors swear by their Michelin maps, but it is 2016, and there are a number of GPS apps that you can download or use in your smartphone's offline mode -- when cell service may be spotty or nonexistent or you don't want to take a chance on a $1,000 phone bill. Citymapper is a free app that gives you all of your transit options, including car, subway, taxi, bike, and walking routes in select cities like London, Singapore, Mexico City, and Paris. There are also the premium GPS road apps that give turn-by-turn driving directions without using precious data. Sygic GPS Navigation and Navmii are two that come preloaded with driving information, helping you to know what construction, vehicle tolls, and border crossings are ahead. Tim Ebner is a food and travel writer based in Washington, DC. For more travel tips, follow him on Twitter: @TimEbner.